Oxford University Press: New York, New York, 1999. 562 pages and 221 illustrations. Neural network research often builds on the fiction that neurons are simple linear threshold units, completely neglecting the highly dynamic and complex nature of synapses, dendrites and voltage-dependent ionic currents. This single-authored textbook focuses on the repertoire of computational operations available to individual nerve cells. Each chapter ends with a recapitulation of the material presented. 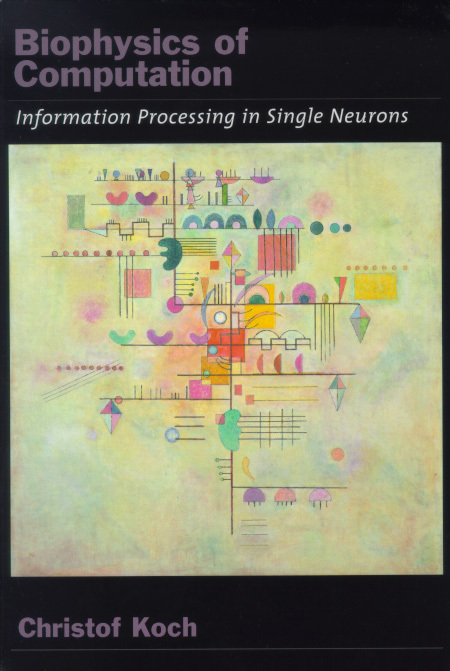 The ultimate chapter presents a summary view of “neuron-style” computation and a list of strategic questions for research.